Книга "Essentialism: The Disciplined Pursuit of Less"
Характеристики книги "Essentialism: The Disciplined Pursuit of Less"
In Essentialism, Greg McKeown, CEO of a Leadership and Strategy agency in Silicon Valley who has run courses at Apple, Google and Facebook, shows you how to achieve what he calls the disciplined pursuit of less. Being an Essentialist is about a disciplined way of thinking. It means challenging the core assumption of ‘We can have it all’ and ‘I have to do everything’ and replacing it with the pursuit of ‘the right thing, in the right way, at the right time'. 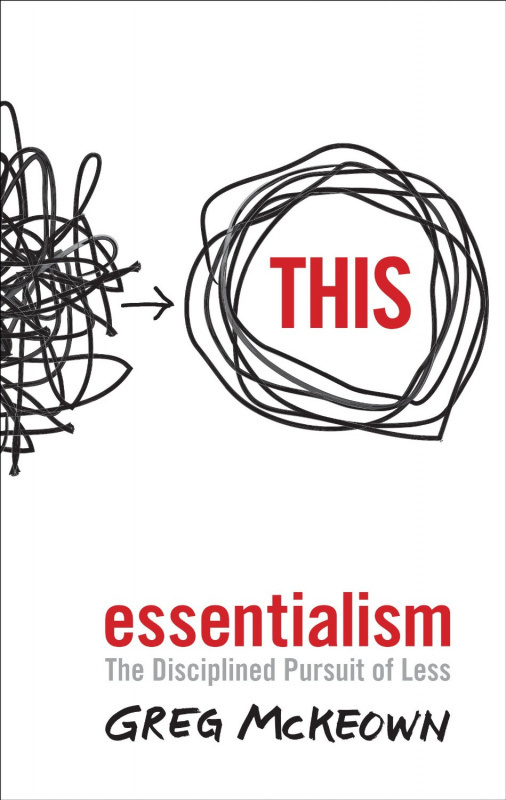 Разделы, в которых можно купить "Essentialism: The Disciplined Pursuit of Less"